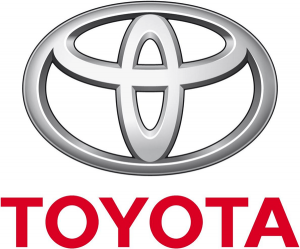 One of the UK’s largest car marques Toyota uses Textlocal’s bulk SMS platform. Send promotions, vouchers and reminders using Textlocal’s versatile SMS API or enable franchised dealers and service managers to send their own text alerts and reminders with a sub account you can control. Find out more about the benefits of a Textlocal Messenger+ account.